Some Area Info: Once known as a bustling railroad town, this picturesque community covers a total area of 53.3 miles or approx. 34,112 acres with a population of approx. 1,250 residents. Chartered in 1781, “Gilead” as it was originally called after its first grant, had it’s name changed to “Random” when the town was sold to a group soldiers. In 1832 however, the town was renamed “Brighton” and has stuck ever since. 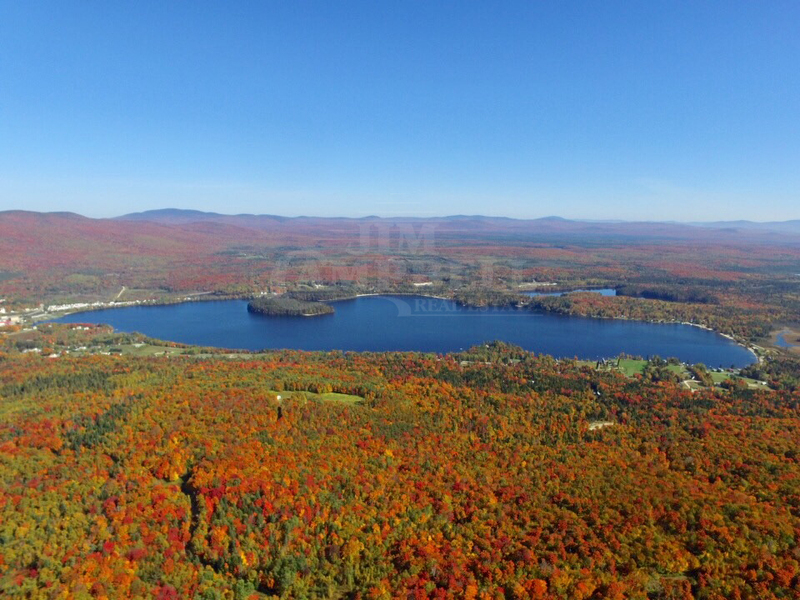 The unincorporated town of “Island Pond”, as it is known to most locals, is situated inside of Brighton, receiving its name from the Abenaki word “Menanbawk” which translates literally to “Island Pond”. Brighton is a quiet, rural town but is widely known as the “Snowmobile capital of Vermont” and even had a 67’ white spruce chosen in 1957 to represent the Christmas Tree at Rockefeller Center. Attractions and Recreation: Brighton is a quaint, village town but as noted, is one of the most visited tourist attractions during snowmobile season. The Island Pond Snowmobile Club maintains up to as much as 130 miles of VAST trails. The body of water which is Island Pond, offers a 22-acre island in the middle that you can kayak or canoe to and Brighton State Park offers a campground on the 102-acre Spectacle Pond. Other features include, boating, hiking, swimming, fishing, wildlife watching and more. Just a short drive out of town will bring you to the “Silvio O. Conte” National fish and wildlife Refuge offering 26,000+ acres of protected land for invasive plants, fish and other wildlife.